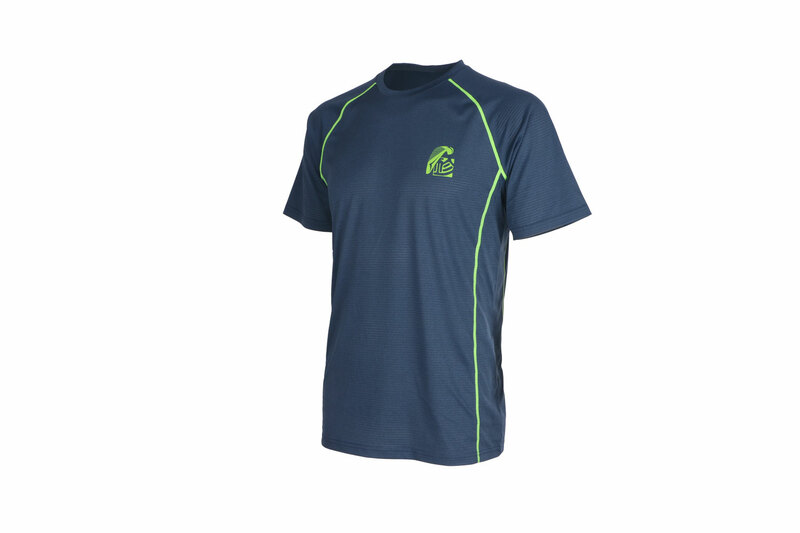 The new GIN Team T-shirt is made from finely woven and stretchy Cation Span Polyester, which feels like a second skin. 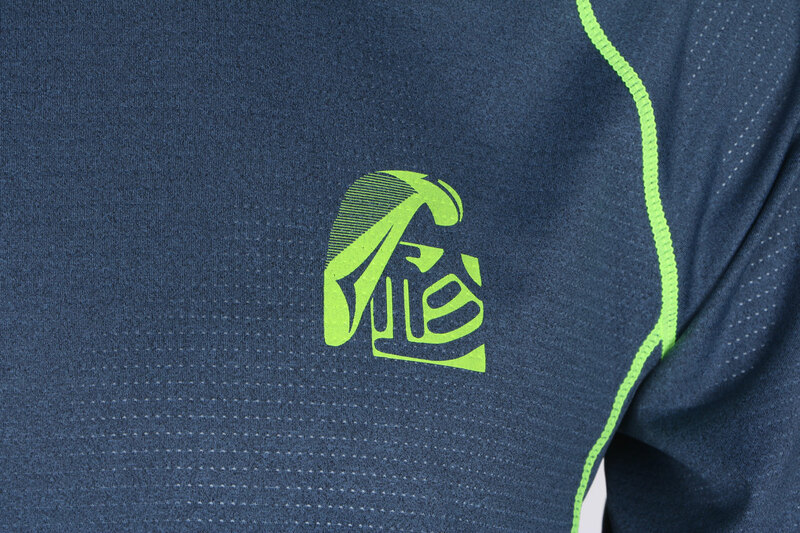 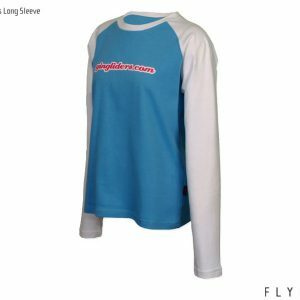 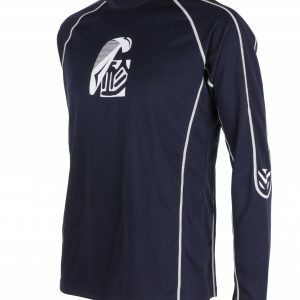 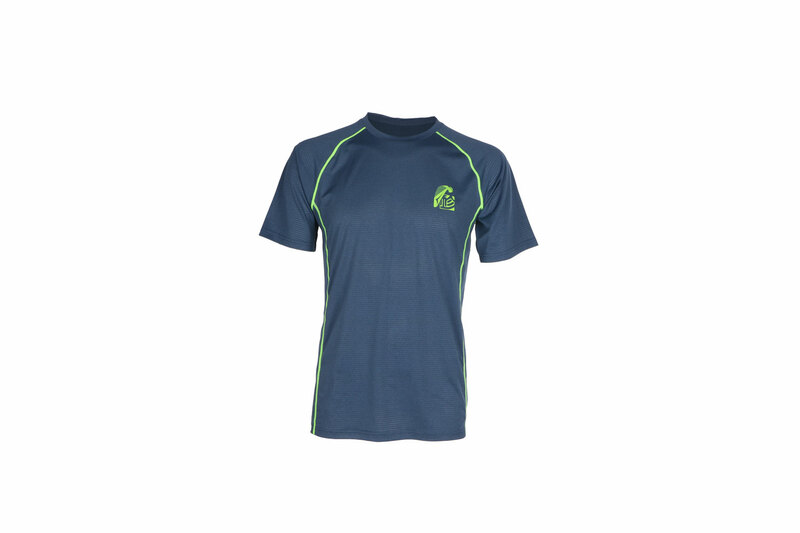 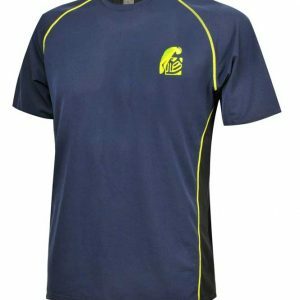 The fabric provides supreme breathability, moisture transfer and cooling in warmer conditions, making it the perfect summer or active cool weather base layer. 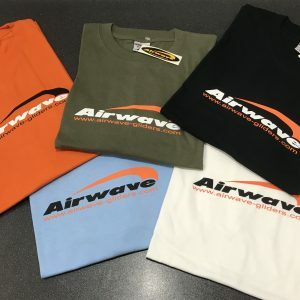 Airwave T-Shirt !Retro! 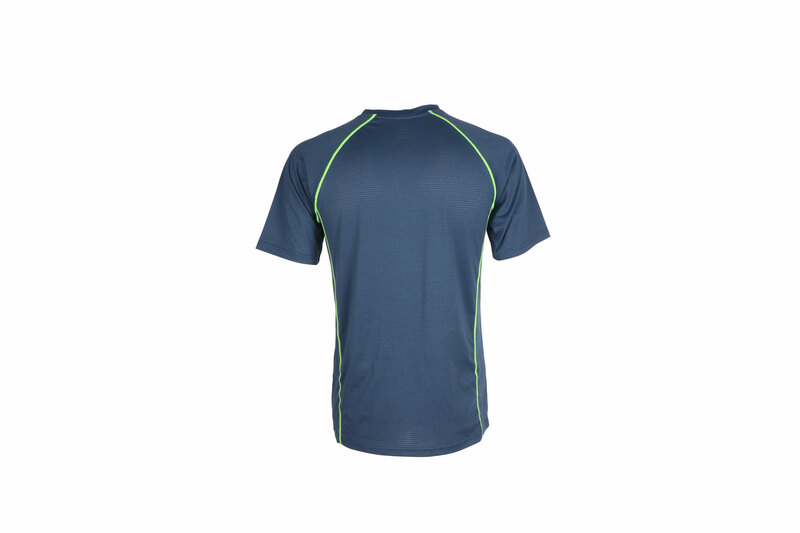 Reduced to clear!